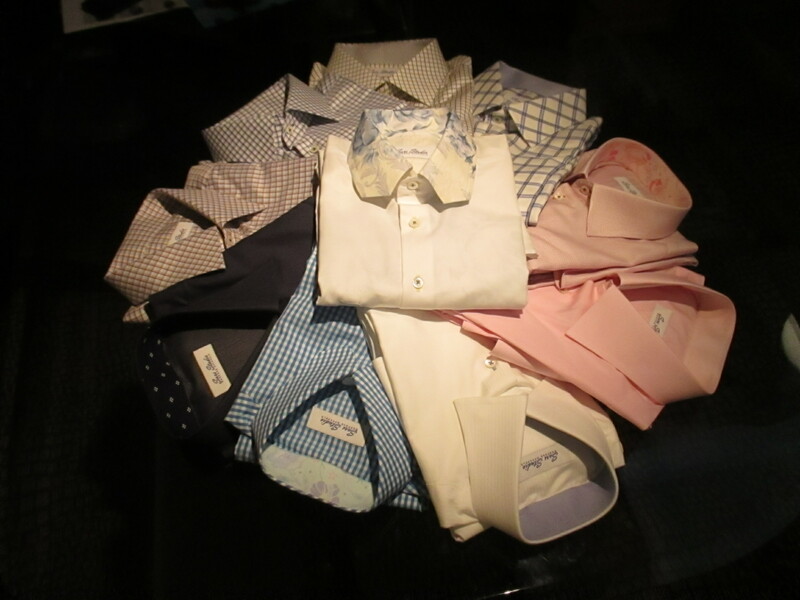 Wool, cotton, cotton mix, linen, heavier fabrics like tweeds, solid colors, checks, pin stripes or heather effect design, the choice is endless. 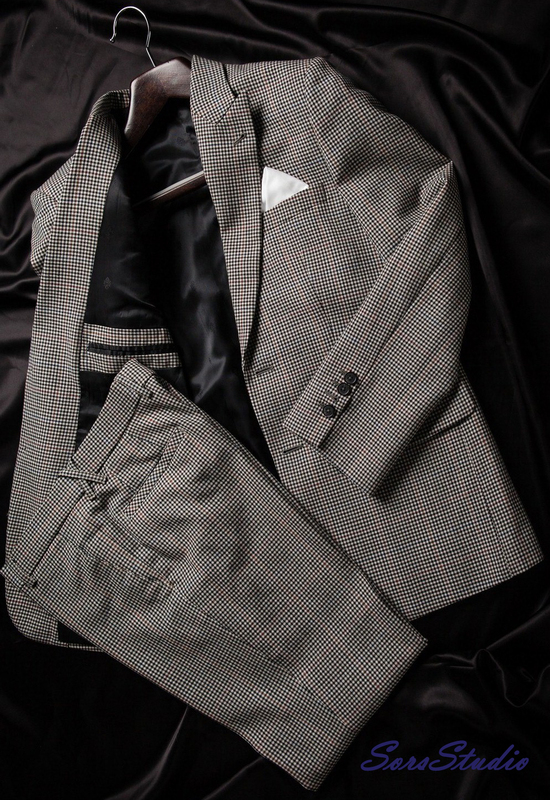 We have a wide range of fabrics to suit your budget, the purpose of the suit and the occasion where the suit or jacket will be worn. Most clients will choose wool blend or pure wool that is practical for the local temperature and cooler climate. Spend some time-sharing with us about your ideal new suit. We would love to hear from you. 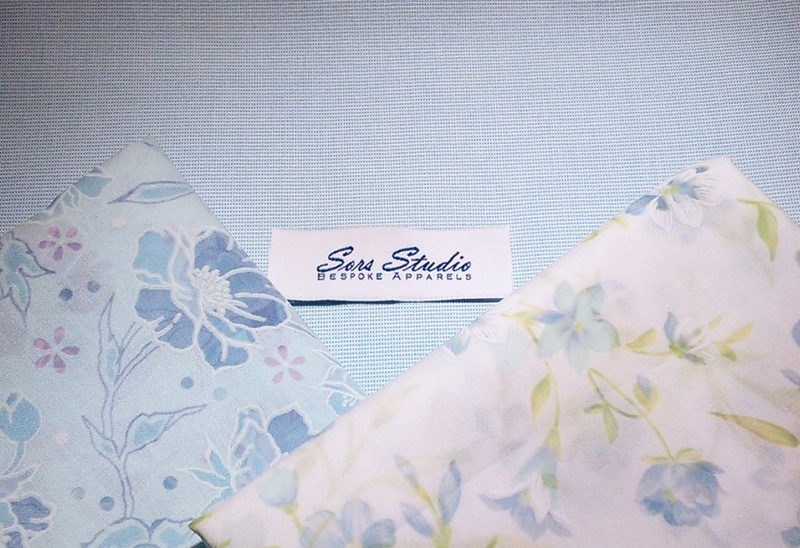 We will provide suggestion and pointers that you may not think of but is crucial to the overall design of the outfit. To add on to the list, SorsStudio just did a range of denim jeans for some of our clients. A suit meant for a banker and a media related industry would be different, even though it’s meant for work. 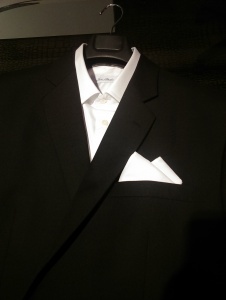 Work suits have a subtler detailing such as button stitch or buttonhole stitches and interesting type of buttons. 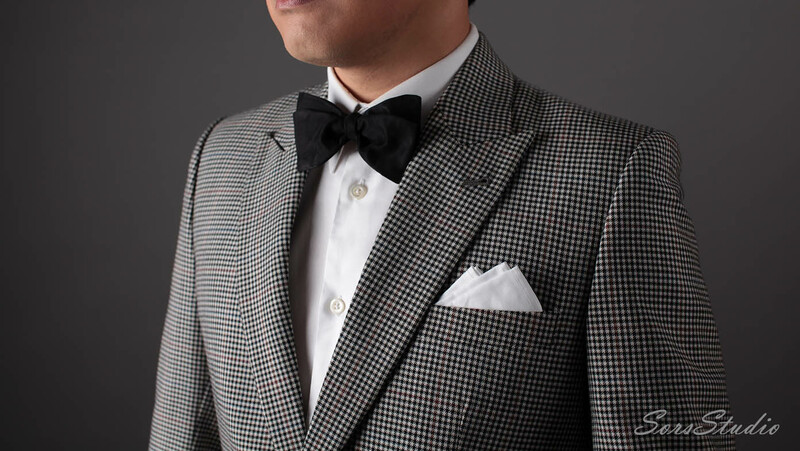 Special occasions like weddings, special functions or an individual preference to own a unique set of suit will call for a contrasting buttonhole, different types of button stitches, interesting buttons, different inner linings or different fabric for the lapel. Let us make your idea come to life! If you see a jacket which you fancy but its not the usual, come share with us. 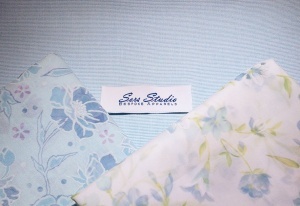 We want to explore new designs with you and at SorsStudio we are always doing R&D for new products. The wish lists are endless. 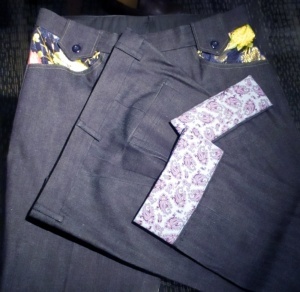 Trims of geometries, floral or subtle contrast can be added to inner pockets in front or the back. 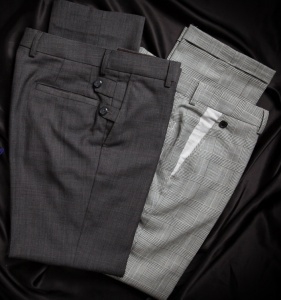 Contrasting buttons, unique design on the waistband or hidden trims at the hem can be arranged during designing of the pants. Depending on occasion, preference and what is the suit used for, full advisory will be given, together with the type/design of jacket. It is interesting to note that during measurements taking, our questions often left clients pondering. The answers will be useful during the first and second fitting of the suit. First fitting will consist of skeleton stitches of the suit worn by the clients. Few area of discussion will be covered and both clients’ input and SorsStudio suggestions will be taken into the constructing stage. After adjustments done, a second fit will be done and at this stage client sees very little adjustment as the client can see and feel the final fit of the suit. For clients with unusual body structure, addition fitting will be done to have the best fit possible. Usual lead-time is about 3 to 4 weeks from order placed to finished product. Frequent question – Do I need pleats? Is it long enough? Can I have slim cut for my pants? Frequent request – I want a slim cut or I want my pants length to cover my shoes even when I sit down. Yes, clients can have what they want but mostly are unaware what’s more recommended for them. At SorsStudio, we like it when clients ask and going through any and every questions ensure the client knows what’s best and suitable for him. Regardless whether its for work pants, demin jeans or causal pants. Really? 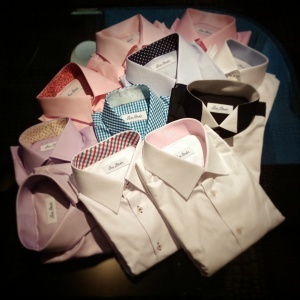 Yes, other than a cut which is suitable for each individual, wearing the place for work or casual matters too. There is a suitable and recommended cut for each client. Share with us what you have in mind and we will share what’s good and what your options are. During measurement taking, questions will be ask and preference to be taken into account. Advice will be given along the way because sometimes, you can’t have best of both worlds. (eg Like a slim fit pants and a thick wallet don’t go hand in hand). Because you like to have the cake and eat it, so at SorsStudio we cater a standard template for extra add on preference because we know how a few add on works wonders.